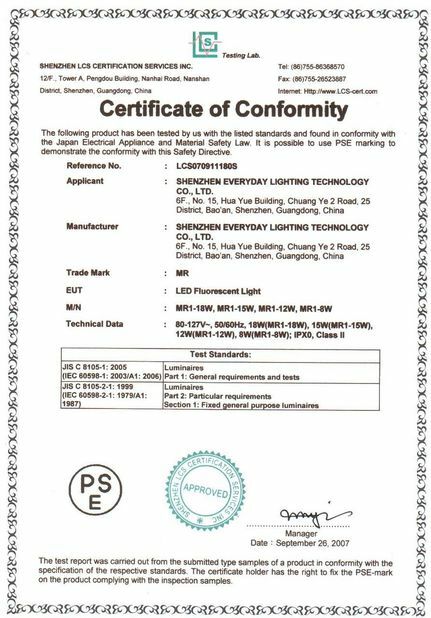 Used for lighting of jewelry show, bathroom, hotel, home, mall, conference room, exhibition hall, advertisement and other indoor locations. 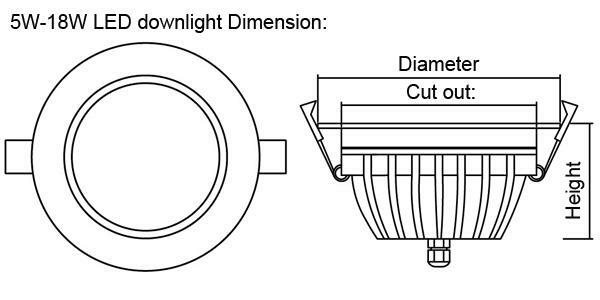 It is the ideal choice for regional ascent lighting and alternative to traditional halogen spotlight. - Payment: T/T in advance, 30% deposits, 70% balance before shipment. 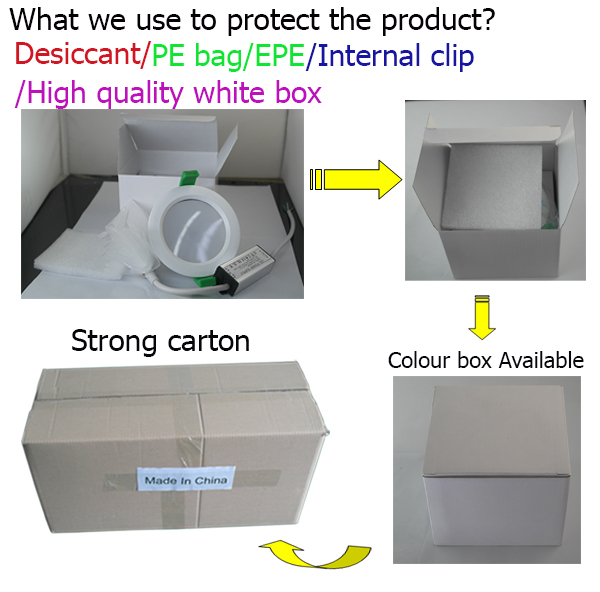 - lead time: 3-7 days for sample order, 7-15 days for bulk order. - Shipping freight will be quoted under your requests. - Shipping port: Shenzhen Yantian Port, China Mainland. - Discounts are offered based on order quantities. - Your inquiry related to our products or prices will be replied in 24 hours. 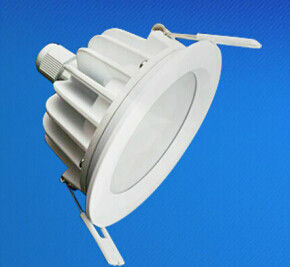 - OEM&ODM, any your customized lightings we can help you to design and produce. - Distributorship are offered for your unique design and some our current models. - Protection of your sales area,ideas of design and all your private information. - We only offer high quality products, and never break up our rule! 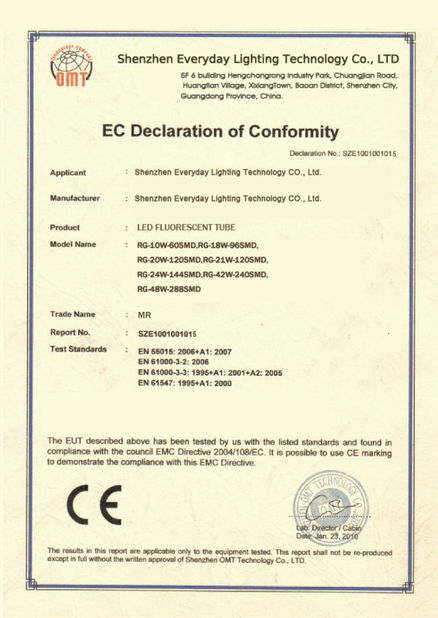 - LED: Built-in 2011, Global professional led design solution for long life cycle. 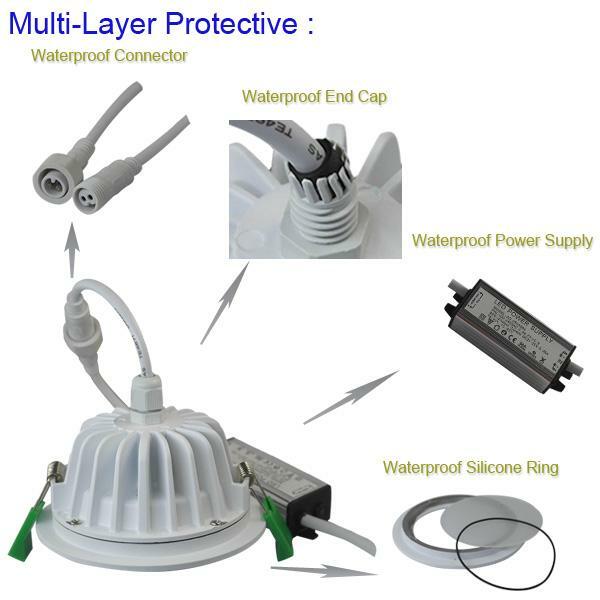 - SMPS: Built-in 2009, Strong design capability in Switching Power Supply, LED drivers. - Real 3-5 years warranty, no fake business.